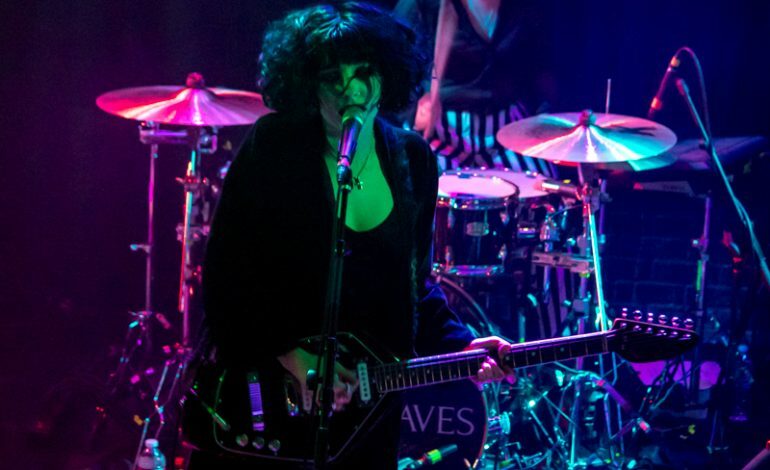 Manchester indie pop band Pale Waves have announced an extensive fall tour across North America. 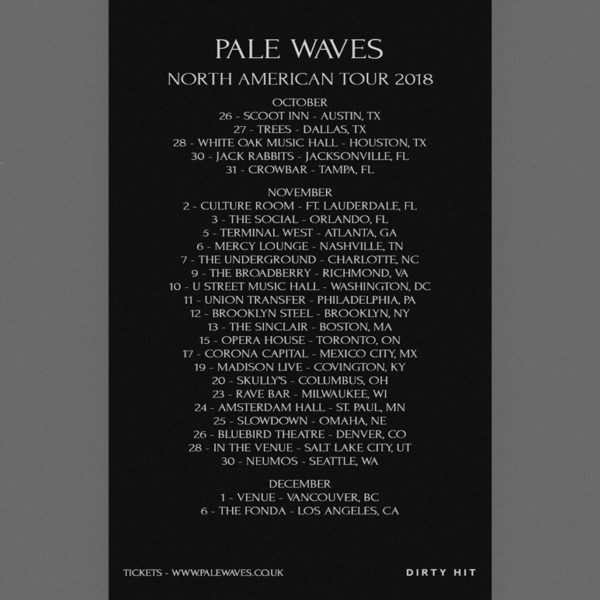 The tour is set to run from October through December and will hit cities such as Dallas, Atlanta, Nashville, Los Angeles, Philadelphia, New York, Seattle and many more. Additionally the band will be playing Lollapalooza on August 2 and also the Outside Lands Festival in San Francisco on August 11. They then will travel to familiar territory and fans to play the Reading and Leeds Festivals. The band formed in 2014 and in their short time together they have been turning heads. They won the 2018 NMA Under the Radar award at the NME Awards and were nominated by MTV UK for the MTV Brand New 2018 award.